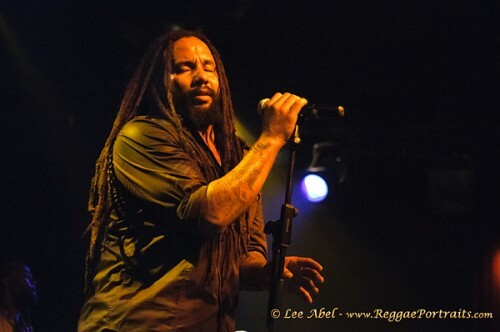 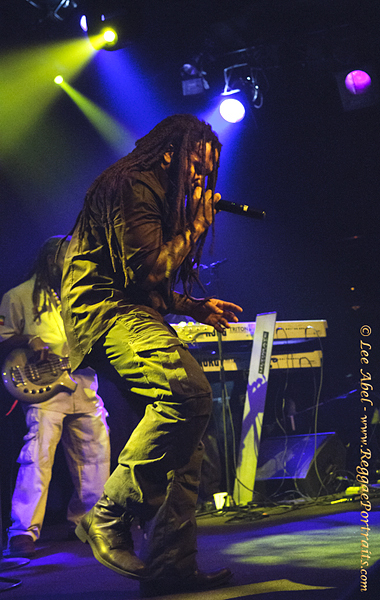 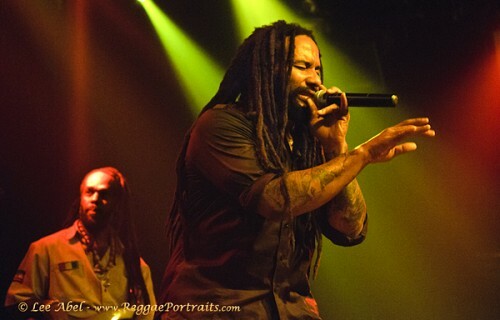 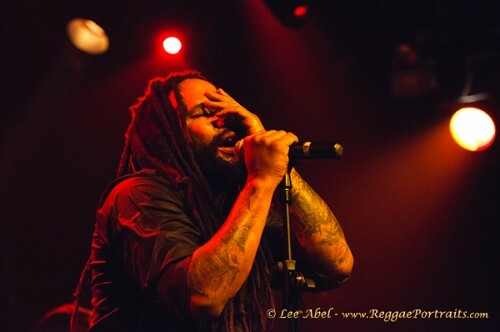 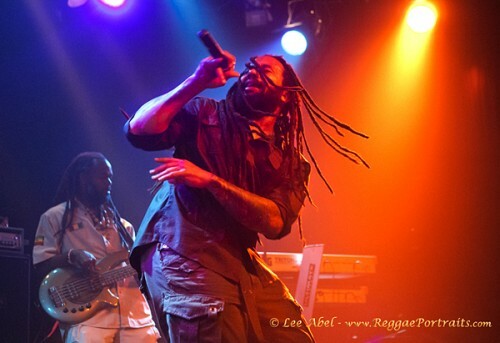 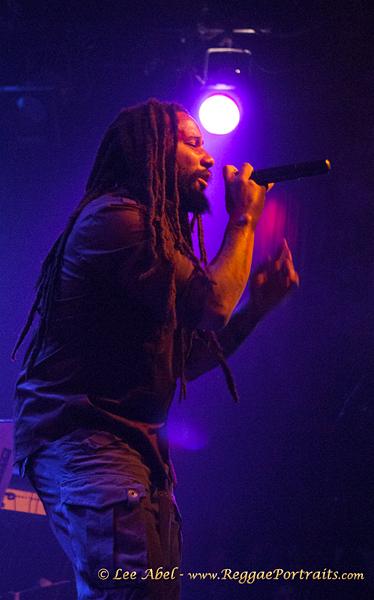 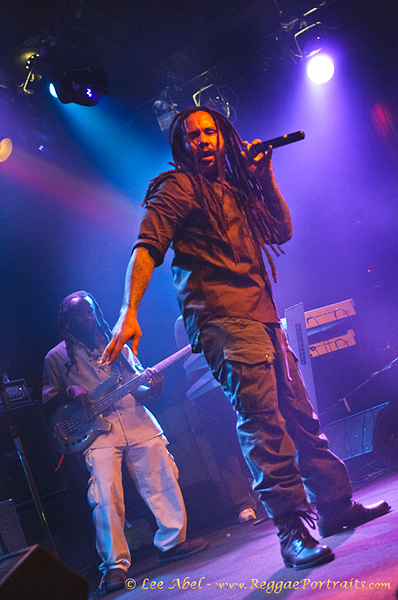 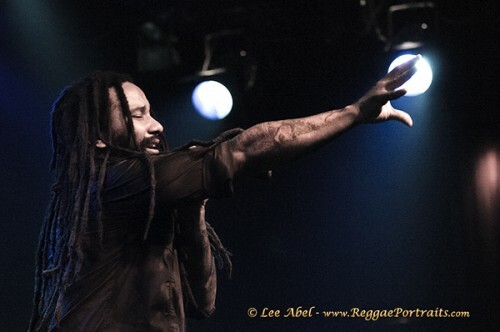 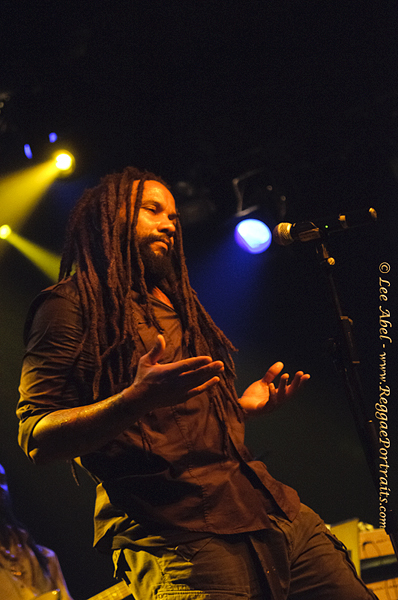 Kymani Marley, one of Bob Marley’s sons, greeted a full crowd in San Francisco at The Independent on Divisadero St. Kymani excellently performed songs off his previous albums as well as performed his father’s songs, on which he put a unique spin, his version being markedly different than his brothers’ – Damian, Stephen, and Julian. 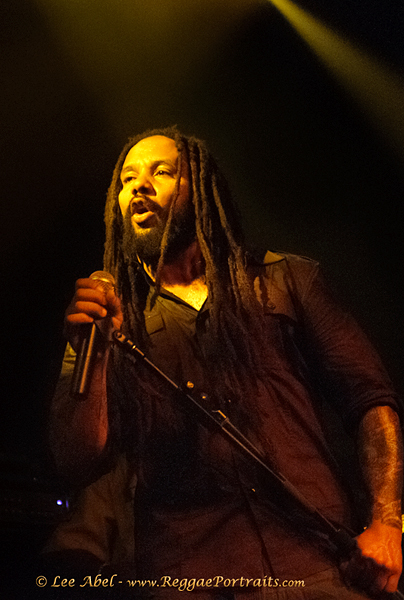 Kymani also performed a few songs off his upcoming album Evolution of a Revolution, which were not as well received as the others. 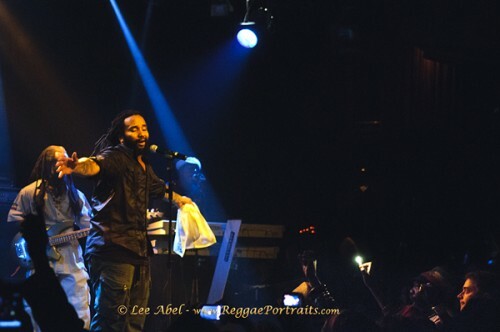 Nevertheless, the place was jammed and he was shown a lot of love and respect. 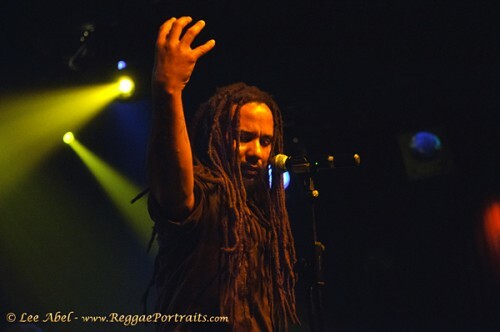 I just stopped in to check out this site….